These pendulums are handmade, I used a technique called Tiffany technique using jewelry grade lead free silver solder, the solder was aged and polished. Each pendulum was tested successfully. I like that it has a genuine gemstone and not a synthetic one. They are also light weight and easy to program. Each Pendulum has an attached triquetra symbol. Each pendulum is very unique, please let me know which one you would like. Each pendulum is numbered. See images. The chain is 7 inches long and included an infinite symbol. To keep the energy flowing. Tiffany Technique - it's a stained glass manufacturing technique that was named after its creator: Louis Comfort Tiffany. ... The popularity and international recognition Tiffany received thanks to his elegant and refined glass, stained glass, lampshades, jewelry. 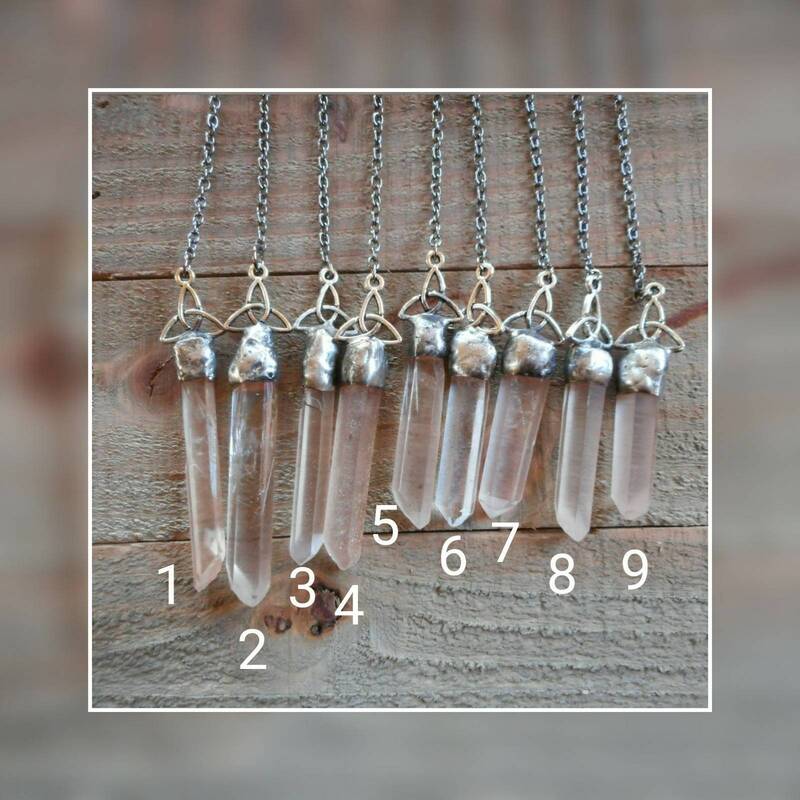 These are very spiritual crystals with a high vibration energy. Lemurian Seed Crystals hold Lemurian energies and information for those that are called to work with them. They anchor light and powerful energy making them useful in healing and all kinds of spiritual work or practices. They have Striations (Akashic Lines) on all side facets. Each facet should be filled or nearly filled with Akashic lines. They have an obvious frosted look. You can feel the lines with your fingers like grooves. 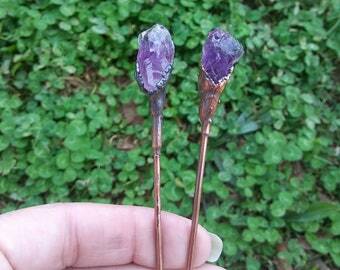 They will look noticeably different next to regular clear Quartz Crystals. They are very clear inside, the milkyness is just the surface texture.